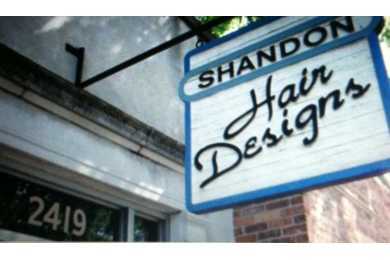 Friendly, professional staff offering individual styles and cuts, customized haircoloring and waves. Walk ins welcome. After hours by appointment only. Mainicurist by appointment only.